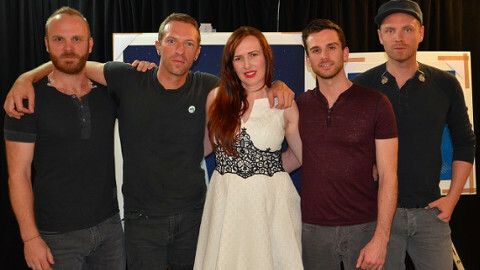 Members of Coldplay will today be opening an exhibition in Shoreditch of artwork created for the cover of their latest album, “Ghost Stories” by artist Mula Fürstová. 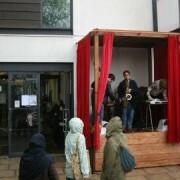 The band will visit the Stolen Space Art Gallery for a private viewing today in Osborne Street, Shoreditch. 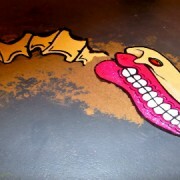 Created by Fürstová the album art will be on show to the public from Thursday December 4 until Sunday December 7. The exhibition will feature some never seen before work, as well as artwork created for four singles Magic, A Sky Full of Stars, Midnight and True Law. 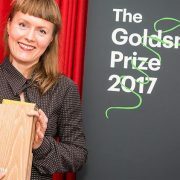 Fürstová is an award-winning internationally-exhibited artist. Her work has become part of important private and public collections, including that of Queen Elizabeth II and the V&A Museum in London. 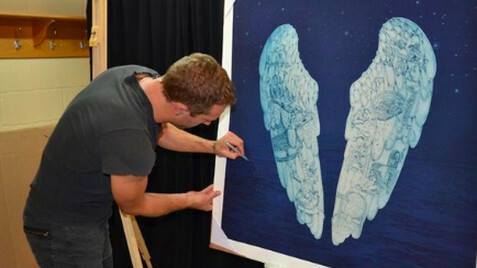 Coldplay will sign two pieces of the artwork and with others being signed by Fürstová. All work at the exhibition will be for sale where 100 per cent of all proceeds will be going to the Kids Company charity who offer practical, emotional and educational support to vulnerable inner city children in London and Bristol. Coldplay have supported this charity for around 6 years.